When buying a pair of hair clippers, there are a number of important things to consider so that you can guarantee you will choose the perfect clipper. With such a large variety of clippers on the market today, it can be confusing trying to choose, so hopefully this guide will be helpful. The first question you need to consider is what you want to use your hair clippers for. There are a number of uses, with the obvious ones being for occasional use at home or everyday use in a salon, however there is a spectrum within this including occasional salon use and regular home use. For instance, in a salon environment, it will always be better to choose a professional clipper such as the Wahl Super Taper or Wahl Chromstyle cordless clipper, as these will guarantee professional results with every cut. For home use, there are many home use clippers which will give great results. Many of our Wahl Home Use Clippers such as the HomePro 300 offer high quality for a lower price than a professional pair of hair clippers. Although the motors are not as strong in retail clippers, they are ideal at home as they do not have to stand up to the rigours of being used day in and day out to cut hair. The Wahl HomePro 100 is a great clipper for an incredible price, and is ideal for those who don’t want to pay out £40 plus for a professional clipper such as the Wahl Academy Clipper. However, there are many instances in which a professional clipper will be sought for home use, particularly for those with thicker hair, or those who cut their hair every one or two weeks, as professional hair clippers will generally cut better for longer and give desired results. You may also want to consider the difference between a corded clipper and cordless clipper for hair cutting. A clipper with a power cable will give better results and have a stronger motor as they don’t rely on batteries; however it should be noted that the Wahl Bellissima Clippers and Wahl Chromstyle Clippers are just as powerful as a corded clipper, however, they are both at the more expensive end of the hair clippers range. The disadvantage of a corded clipper however, is that they don’t allow for the freedom of use that a cordless hair clipper will, with cordless clippers being much easier if shaving one’s own head. 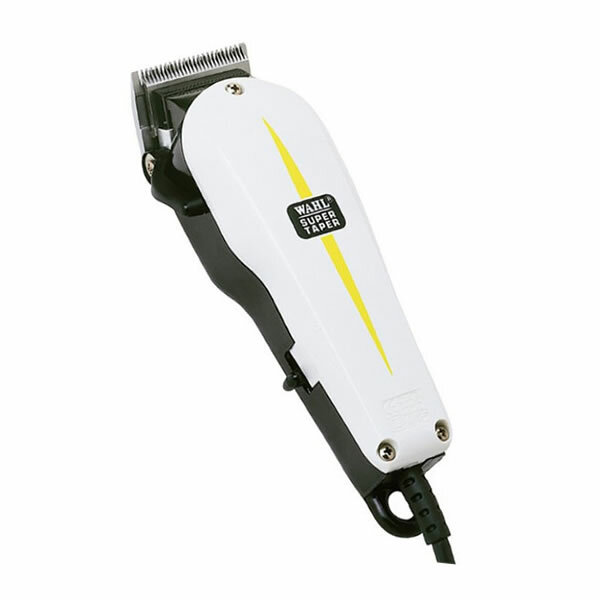 Another factor to consider is the accessories that are supplied with the hair clipper that you choose. 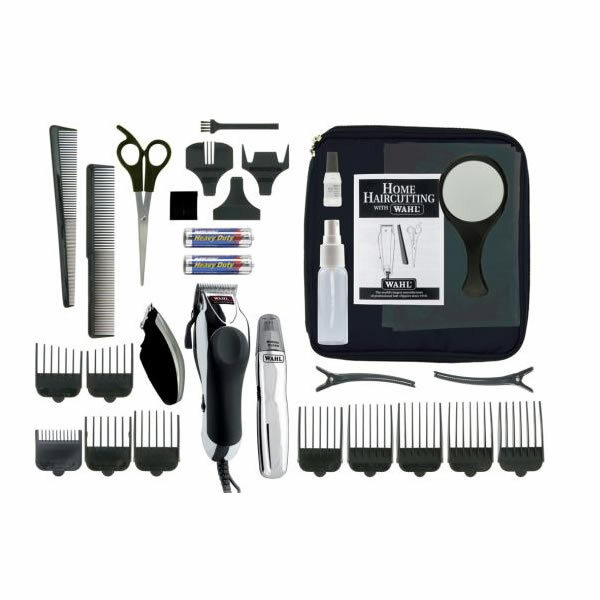 For example, if you want a professional looking cut at home, a clipper set such as the Wahl Chrome Pro set may be ideal as it is supplied with everything you will need, such as scissors, gown, trimmers, combs and brushes; in fact everything you will ever need! However, if you are just after a high quality clipper and grader attachments for salon use, or just for professional results at home, then a professional clipper, whilst not having the gowns etc, will offer a better alternative. One of the final, but most obvious things to consider when purchasing hair clippers is the budget that you are working with. On hairclippers.co.uk we stock hair clippers ranging from £15 right up to £110, so with such a spectrum of prices, it is important you know what you are willing to spend. You can get brilliant results at home with a cheaper clipper if its only used occasionally, and equally amore expensive professional clipper will give incredible results both in salons and at home.